London is a fun and exciting city – there is so much to see and do in London. However, London is also pricey. So, here is my “Free things to do in London” post – the best things to do and see for free. When I thought about places to recommend, I did not intend to write about “free activities in London” – I actually just wanted to give you my tips for visiting London. When I started my list, I realized that many things I love in London are actually free. Though I have visited London many times, I have hardly done any activities that were not free. 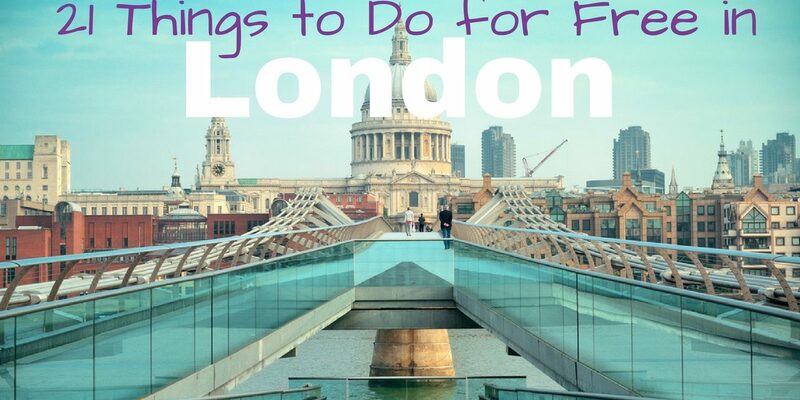 Thus, I changed my plan and made a “21 Top Things to Do in London for Free” post. 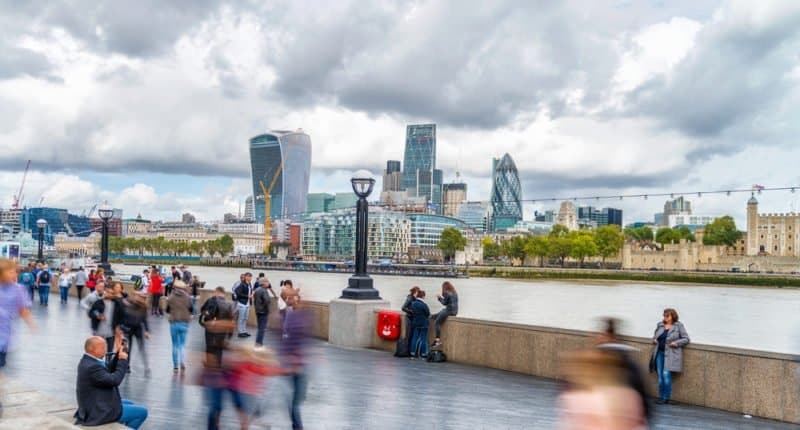 At the end of the post I did add a few things that are not free (since this was my initial thought), but here you go – great ideas for activities in London that do not cost a thing. P.S. If you are looking for hotel reviews in London click here and read my reviews of two unique London hotels, or to check out best prices for your accommodation click here. If you have never been to London, these places should be on your list. Big Ben is my favorite building in London. Though it is actually named Elizabeth Tower (Big Ben is only one of the five bells of the clock), I still often refer to it as Big Ben (as do many others). 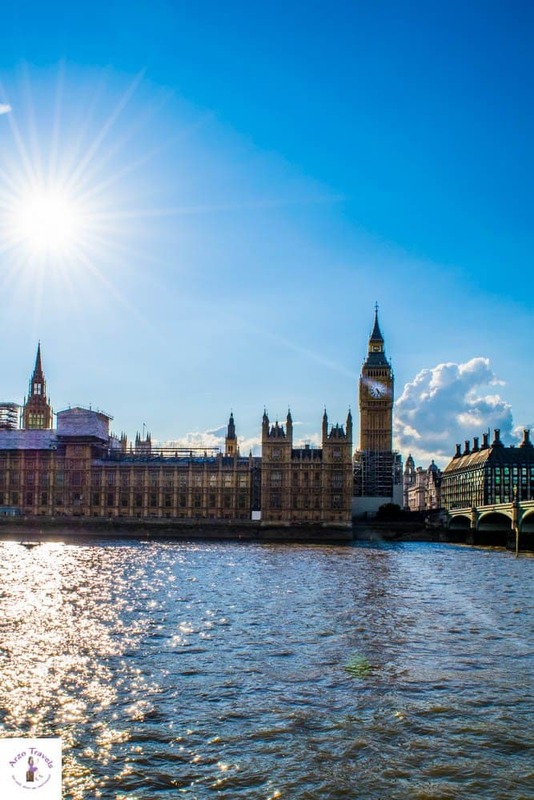 Visible from far and wide, the Tower holds court over London and is located at the end of the Palace of Westminster, next to the Thames and close to other main tourist attractions like the London Eye. Just in front of Big Ben (I just cannot get used to calling it Elizabeth Tower) is the Parliament Square – a square with some greenery and statues of some important people like Mahatma Gandhi. 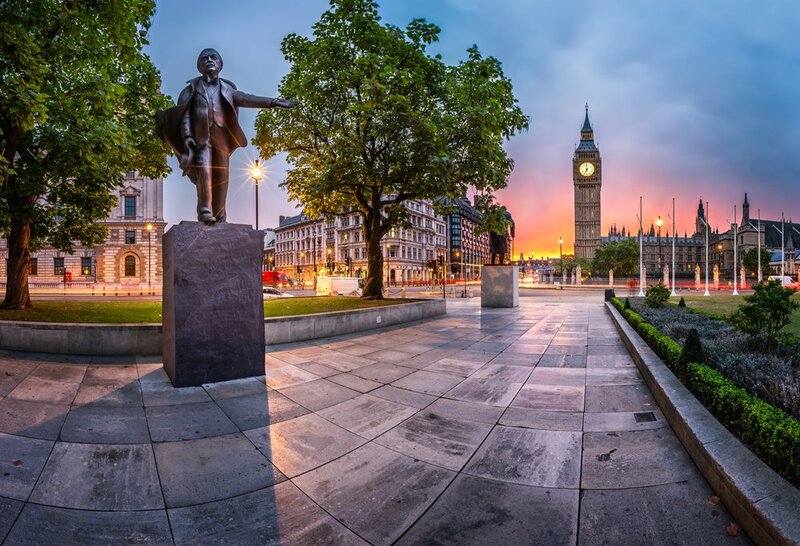 This view is awesome, the options to relax and chill are great, and the statues might make you – or those you’re with – curious to learn more about the history of the UK. 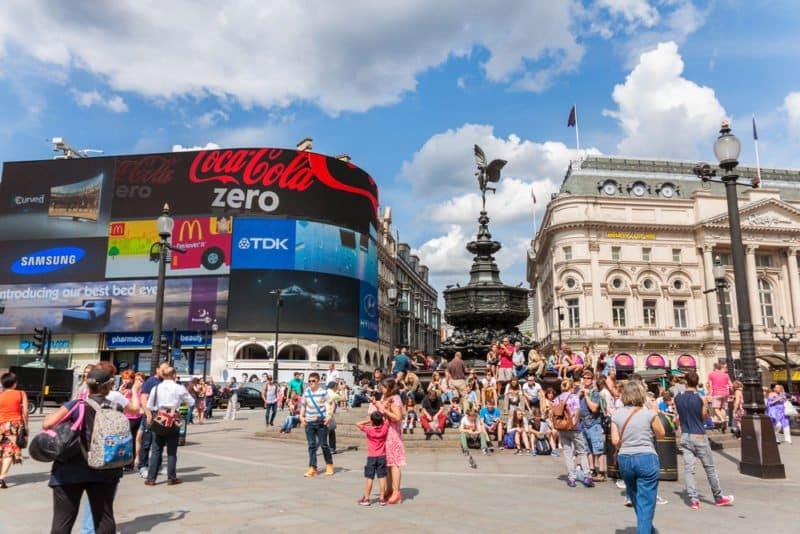 An absolute must-see place is Piccadilly Circus, London’s own version of Times Square (though a bit less action than on Times Square). At times it is totally overcrowded and busy, but it is still a great place to visit at least once in a lifetime. It is close to Big Ben, Buckingham Palace, and some other sights. 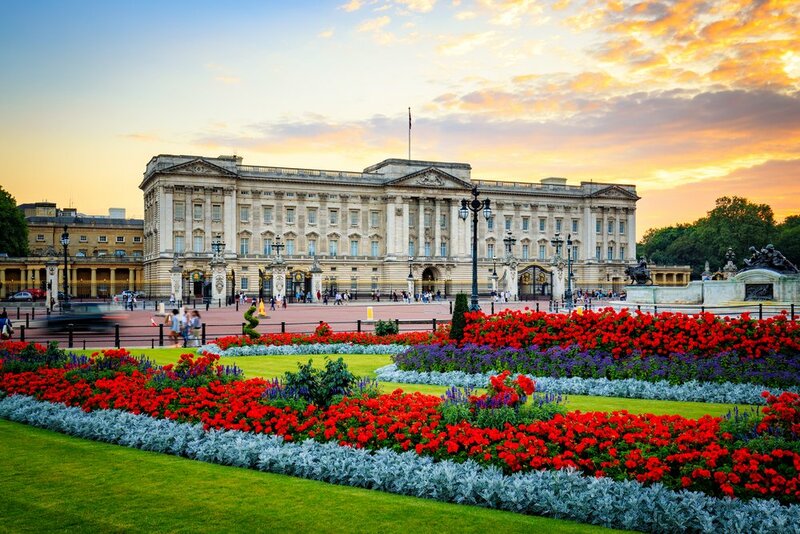 Buckingham Palace should be on your list and is one of the things you can easily do on your own in London. 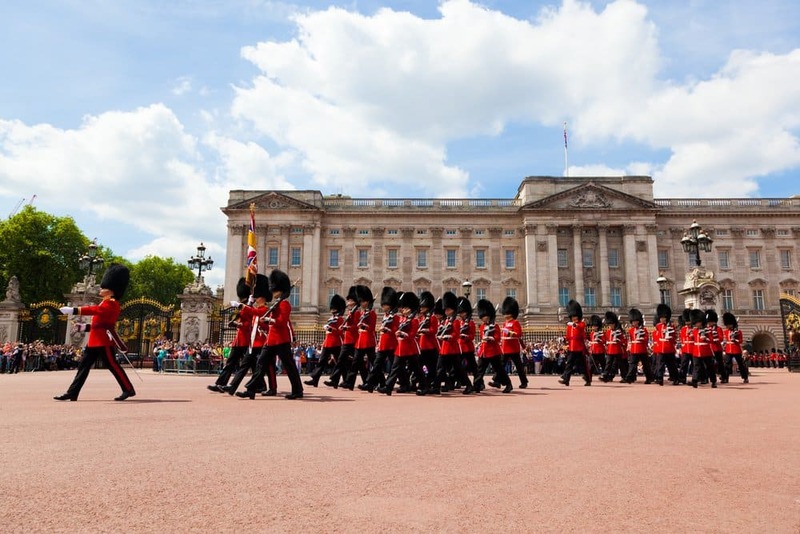 Whether you like the Royal Family or not Though I have seen the Palace many times, I still visit whenever I am in London, though I cannot remember having ever watched the Changing of the Guards. The Palace itself is not the most impressive building, but as a London first-time visitor, you need to see it and I love the parks close by and I haven’t given up hope on spotting the Queen or another royal family member. 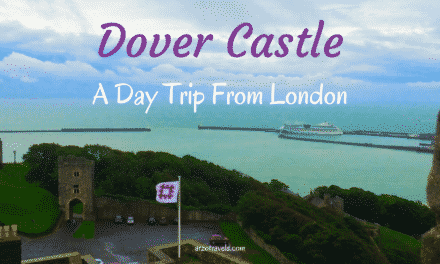 Does the Queen really live there? That is a question my students actually ask me a lot, and the answer is yes, it is her official residence. If you see the Union Flag flying above the Palace you know she is not home (if the royal flag is flying the Queen is at home). When I visited Trafalgar Square for the first time, I mostly saw pigeons. I am totally scared of any kind of birds once they start flying above my head, so Trafalgar Square did not make a perfect first impression. BUT this has changed by now. Nowadays, there are far fewer pigeons and I feel much “safer”. The Square (I have a thing for squares in general) is not far from other main attractions like the London Eye, and in the middle of the square are some statues and Nelson’s Column – great location for pictures. Oxford Street is not a normal shopping street. Oxford Street is THE main shopping street in London. It seriously is huuuuge – and you’ll find all kinds of shops there. Covent Garden is a district in London known for several attractions, but I love its market the most – it seems that the theme and interior changes every time I visit, and thus it is always lovely and different each time. 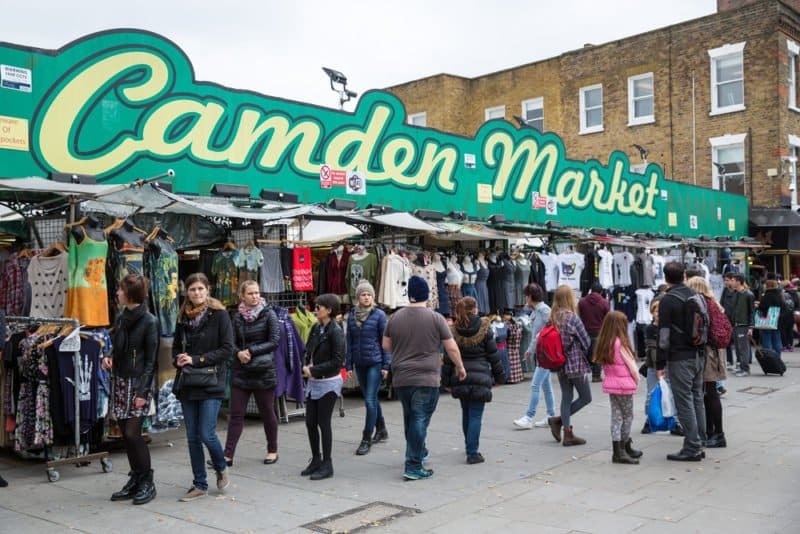 Okay, I have to admit that I am not the biggest market fan – but visiting Camden Market is a lovely experience – so visiting it once was good, and I can recommend strolling around. 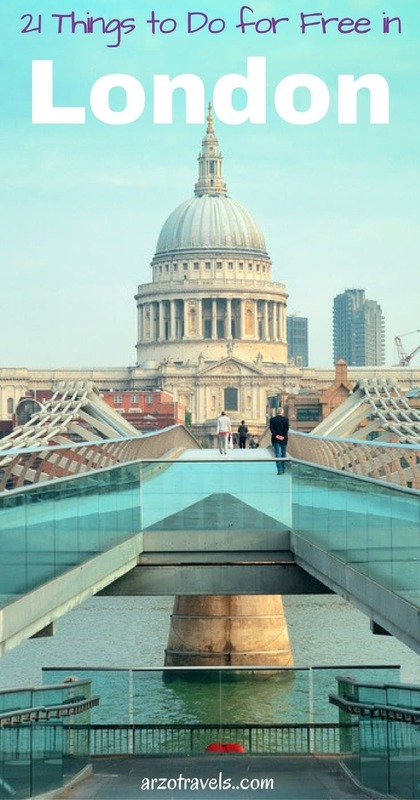 I actually only passed Millennium Bridge on my last trip – but walking towards St. Paul’s Cathedral is just beautiful, though also totally crowded at times. London – 21 Top Things to do for free in London, UK. Talking about St. Pauls´Catherdral: Though I am not into museums I love religious sites, and recommend visiting one in London as well (St. Paul´s Cathedral is free). 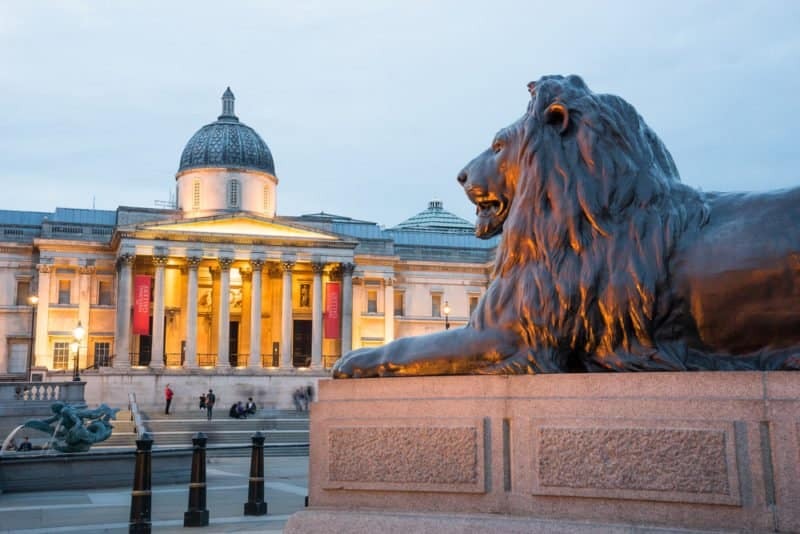 Again, I have to admit that I am not a big museum fan, but there are several free museums in London, such as the Bank of England Museum or the Victoria and Albert Museum. 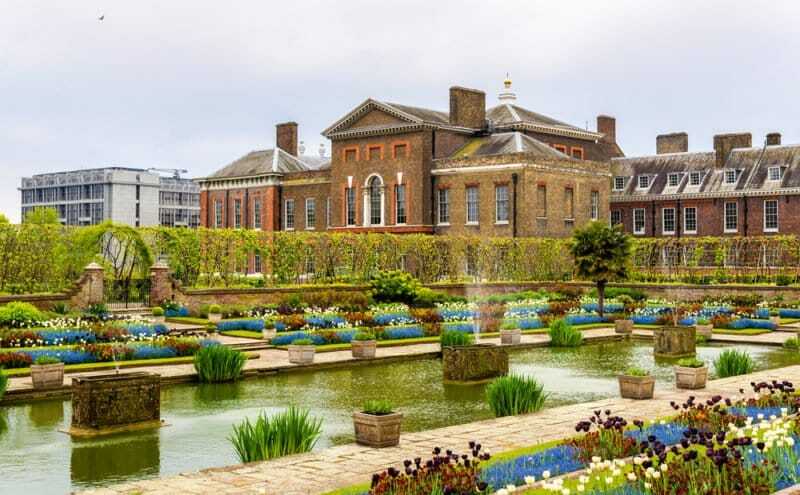 The Kensington Garden is home to Kensington Palace (residence of royals such as Princess Diana and William and Kate) and has several playgrounds and a beautiful garden that includes a Peter Pan Statue. Okay, I actually haven’t been there yet myself – but only because it was booked out when I wanted to book. 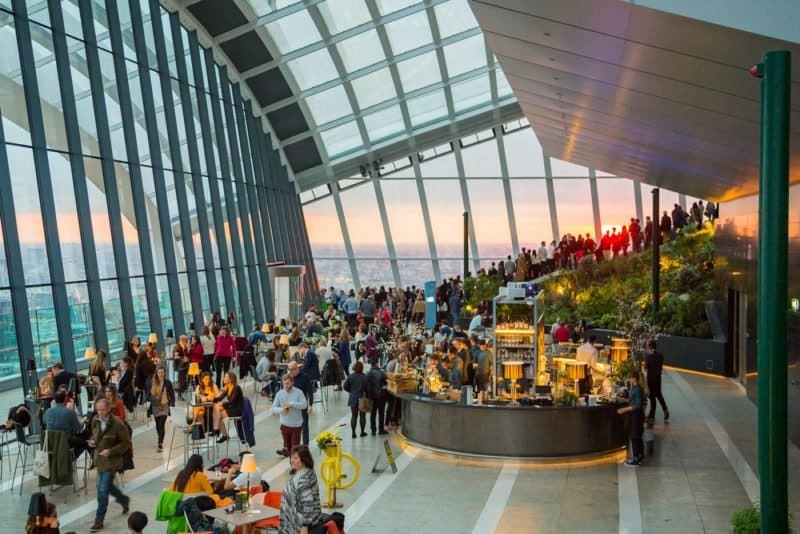 There are two great things about the Sky Garden: it is free (yeah!) and it supposedly offers great views of London. The bad news: tickets sell out quickly, so make sure to book 2-3 weeks in advance since there are not many slots. 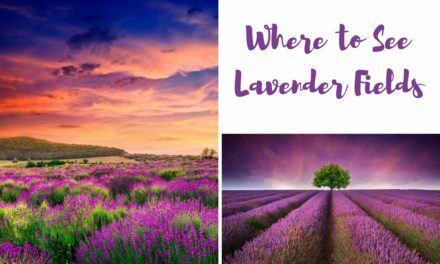 If you are looking for more gardens to visit you could check out “The Gardens of Europe” – though it is not a free activity it is a beautiful place to visit as well. The world-famous Hyde Park is one of the biggest city parks in the world – you can swim, jog, cycle, relax, dine, and much more. 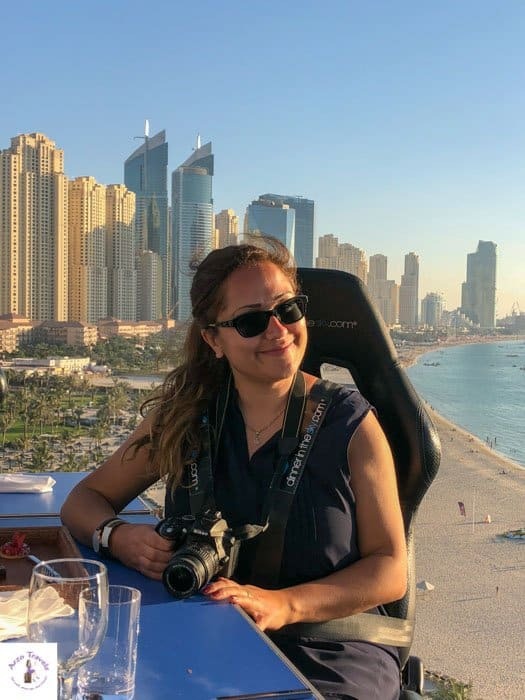 Okay, I only visited once and, though it is lovely and fun, it did not overwhelm me so I did not go again – however, as a first-time visitor it should be on your list and also to check out Speaker´s Corner – an area where public speaking and debates are allowed. St. James’s Park is probably my favorite park in London. I love the animals (squirrels, pelicans, etc.) and the fact that it is super close to Buckingham Palace. 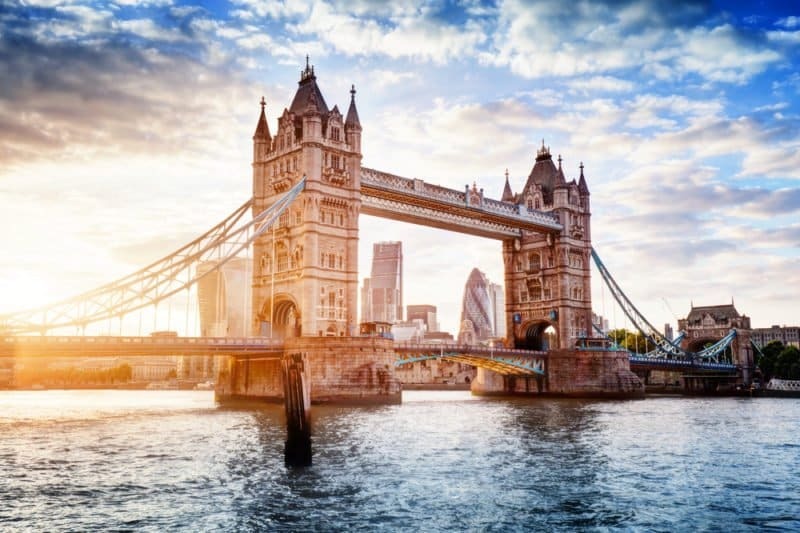 London Bridge or Tower Bridge? Which is the one to cross? I would definitely say Tower Bridge, it is a pretty and unusual bridge. If you want to enjoy a panorama view you can get a ticket to visit the walkways situated 45 meters above the Thames. Was it the movie that made Notting Hill more famous… or Instagram? 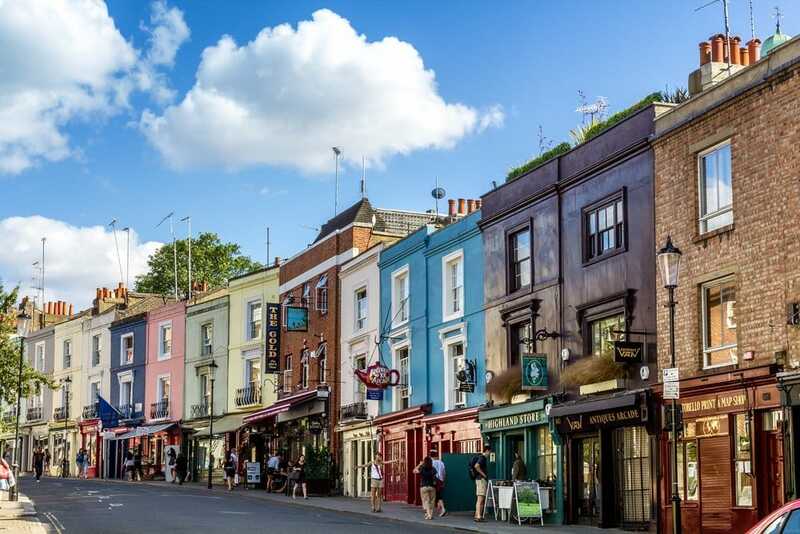 It seems that Notting Hill is the trendy district in London, and all London visitors flood their feed with Notting Hill pictures. Those colorful and cute houses are just too pretty, and strolling through Notting Hill should be on your list of things to do in London for free. 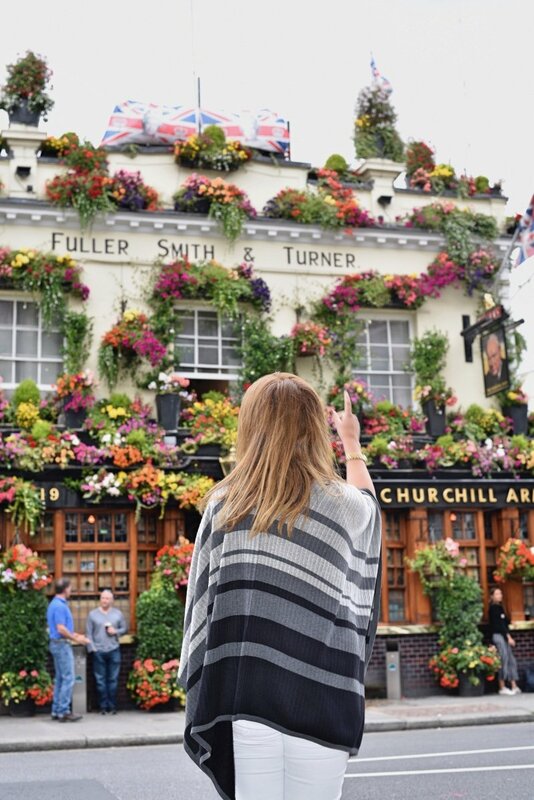 I am not a fan of pubs – not at all – BUT I just love the pretty pubs in London. They are so extremely photogenic! If you plan to open a pub, do get some inspiration from London’s pubs. Maybe it is because I have never read or watched any Harry Potter book/movie, but I did not know the famous platform was in London. The great news for Harry Potter fans is that it is free to take a photo at the magical Harry Potter shop. I do not consider the Thames necessarily pretty or clean, but walking along the Thames (starting from Southwark Bridge and going toward the London Eye) will be a beautiful walk if the sun shines and it gets busy and I actually managed to fall asleep on the greenery at the Thames (yes, the sun does shine in the UK every once in a while). No other city has more beautiful doors than London. I love the houses with the colorful and pretty doors, and I think that walking aimlessly in London (more than just around Notting Hill) is a great option, too if you’re looking for Instagrammable places in London. Btw: Here is my 4-day itinerary for London (in this post it is not all about the budget travel but you might find more great places to visit). 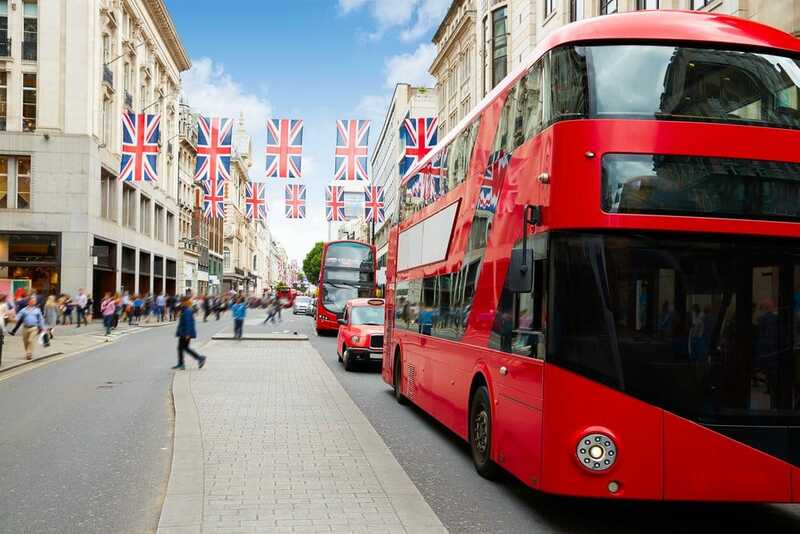 A great way to save money is by getting an Oyster Card travel smartcard for London’s public transportation system. The public transport is pretty good, and using the Oyster Card can help you save money as the system recognizes how much you travel and gets you the cheapest ticket. 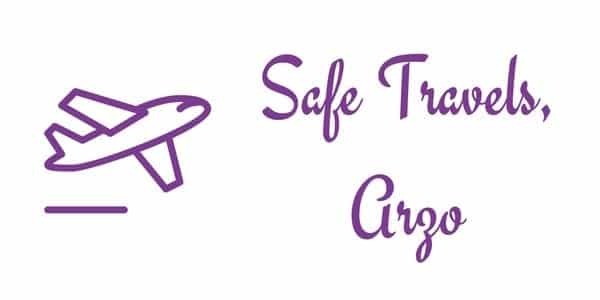 If you want to do activities that require tickets, I recommend booking in advance. You can get the best deals on activities for London here, or the best deals on a London Pass here, which also helps you save money. The London Eye is one of the few attractions I added on my list that isn’t actually free. If you don’t have to budget (or just saved tons of money thanks to my great tips) you should take a ride and enjoy great views over London, particularly Elizabeth Tower. 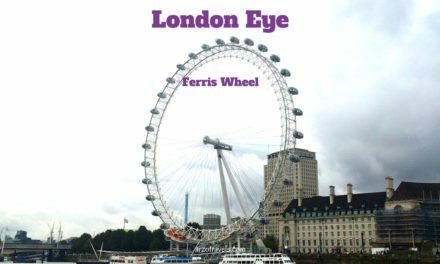 I have a review of my London Eye ride here. Start in Greenwich and you’ll see plenty of great sights along the way. Though the Thames water is definitely not very clear or pretty, I still have a thing for boat cruises, so I can not resist recommending it to you as well. I visited the Tower of London for the first time last August, and we have a kind of love-hate relationship. It is super interesting (especially if you are into history) but it was crowded so I could not enjoy to the fullest. If you don’t mind some crowds and are curious to see the Crown Jewels and learn about some history, you’ll love it. I hope, you are enjoying London as much as I do and these tips help you to discover London without breaking the bank. Clic here for more about tips for luxury on a budget in London. DISCLAIMER: THIS POST CONTAINS AFFILIATE LINKS – THIS MEANS I Might EARN A SMALL COMMISSION WHEN YOU BUY A PRODUCT/SERVICE (AT NO EXTRA COST TO YOU. MORE ABOUT IT HERE. What can I do for free in London? London free activities, cool things to do in London for free.